Motivated Seller!!! Settle before summer!! 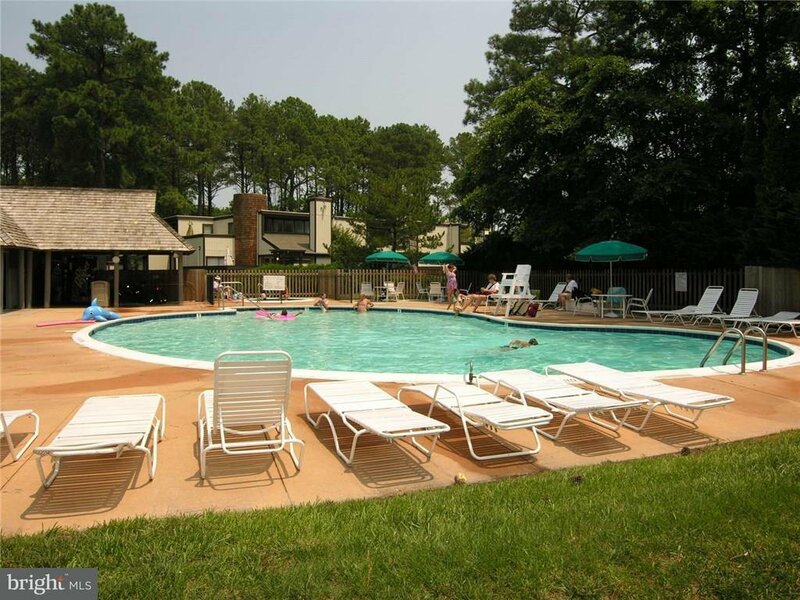 Popular and rare opportunity to own a condo located on Center Court in Sea Colony. Adorable 2 bedroom, 2 bath condo boasts updated furniture and furnishings in the living room, dining room and two bedrooms. Both bathrooms have updated granite sinks. Fantastic view, convenient location, great rental history and move in ready! This desirable condo won't last long. Don't miss out!